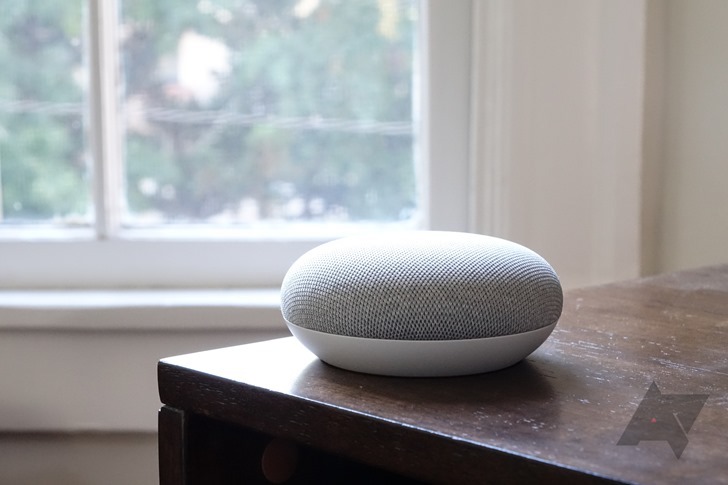 Now that Google has added multi-user support, the ability to set reminders, and other key functionality to the Google Home, there's not much to complain about. One remaining issue was that you could only say one command at a time. If you wanted to turn off the lights and play something on your TV, you would have to say "turn off the lights," wait for the Home to respond, and then follow up with the casting command. Google has now quietly addressed this, as you can now ask your Home to do two things at once. For example, you can say, "Turn on the TV and give me the weather forecast" or "Give me the weather forecast and tell me what’s on my calendar." You can also use it to switch two different lights at once, with something like "turn off my lamp and turn on my light strip." As far as I can tell, three or more commands in a row do not work. This functionality seems to still be missing from Assistant on phones. When I asked my phone to turn off my lamp and give me the weather, it linked me to a weather app on the Play Store. Hopefully, that will be fixed soon.